Validation departments are constantly expected to perform more validation projects and meet higher regulatory expectations with fewer resources. Validation departments are asked to produce quantitative measurements to document their own progress and ability to continually improve. FastVal allows you to control your validation process, increasing the quality of validation deliverables and decreasing the time required to produce these documents. 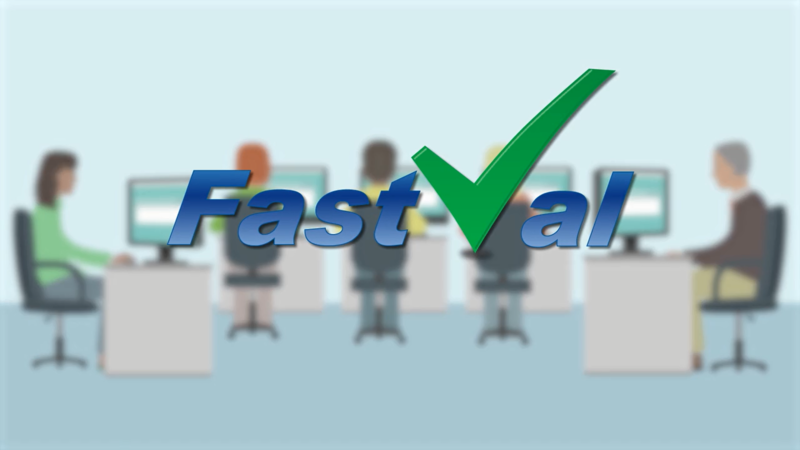 FastVal was created by experts in validation and electronic records compliance. FastVal is designed to incorporate all quality guidelines, including GAMP 5 and ICH best practices for validation, and to seamlessly integrate with your established company SOPs, guidelines, and templates for validation. Validation deliverables can be approved and stored within FastVal, or exported (in .doc or .pdf formats) and seamlessly integrated into your document management process. 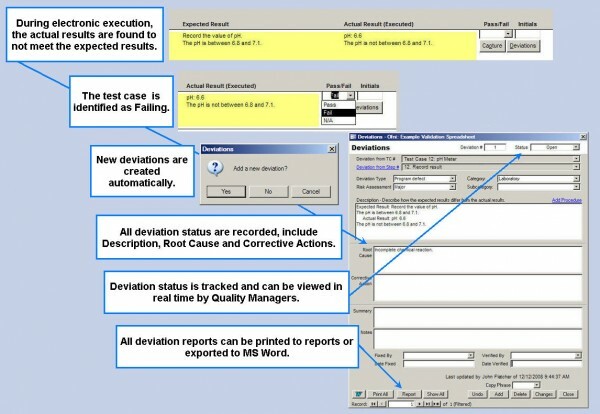 Produces Deviation Reports automatically when test steps do not perform as expected. Deviations can be resolved within FastVal or exported to your existing CAPA system. 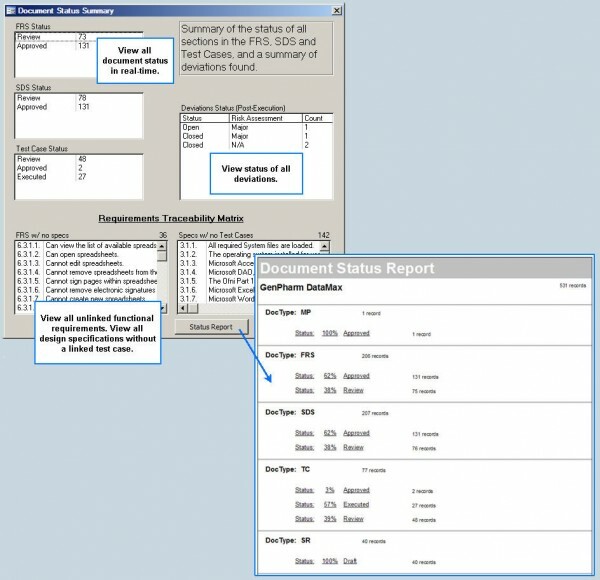 Risk Assessment tools allow users to document risk associated with validateable objects and export the information to a Risk Assessment document or report. 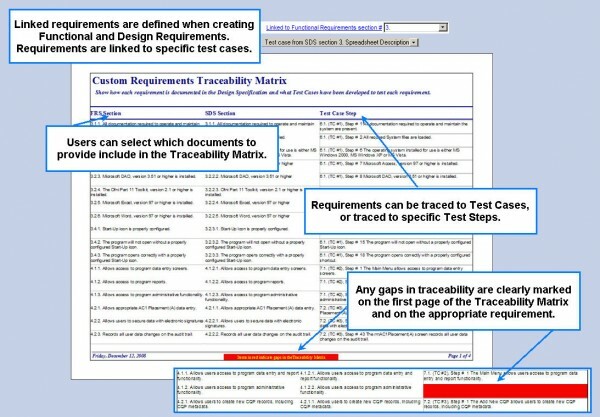 Tracks changes to validation documents, including automatically producing Change Control reports. System Owners and Document Authors use FastVal to produce validation documents quickly and accurately. 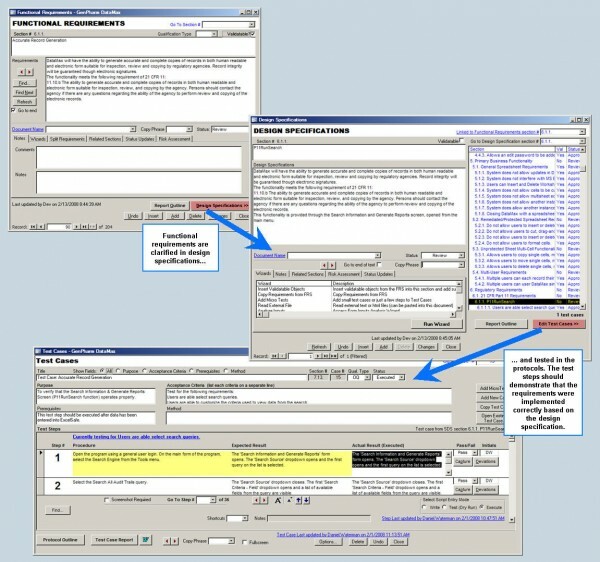 Reviewers can add public or private comments on any document and any line within a document. Validation Professionals use FastVal to automate document creation and electronically execute test protocols. Quality Assurance uses FastVal to track and resolve deviation investigations and reviews validation documentation. Validation Project Managers use FastVal project management tools to supervise the entire validation process. Managers track project status in real time, receive updated estimates for project completion, and generate validation metrics, including time to execute test case steps. FastVal allows users to execute test protocols electronically. Instead of Testers keeping up with dozens of attached screen shots, FastVal automatically integrates this data into the final testing document. 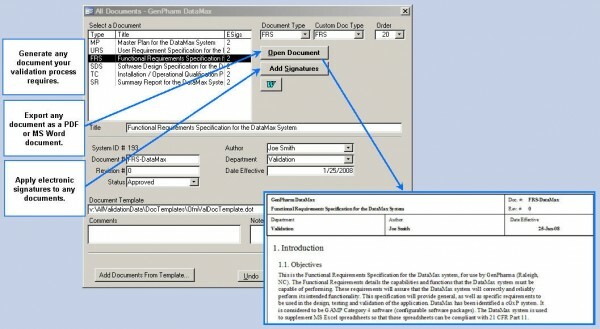 If deviations are identified, a Deviation Report is automatically created. Quality Assurance has the ability to investigate, review, and track deviations in real-time. Electronic protocol execution with FastVal provides your organization with test protocols that are easier to read and review, reducing the amount of time that Quality needs to review validation testing and providing auditors with a clear understanding of your validation process. The executed protocol is easier and less costly to store and maintain than binders of hand-written test cases with screen shots. FastVal provides your organization with control over validation testing, indicating exactly who executed which test case steps, in what order, and how much time it took to execute each step. FastVal is compliant with 21 CFR 11 and Annex 11 requirements for using electronic records and electronic signatures. Electronic signatures are used to verify the identity of testers, and a complete 21 CFR 11 audit trail documents the protocol execution. Reduce the time spent on validation projects by 70%. Watch a video demonstration of FastVal. Request a demonstration of FastVal.